Foot Dragoons There are 2 products. 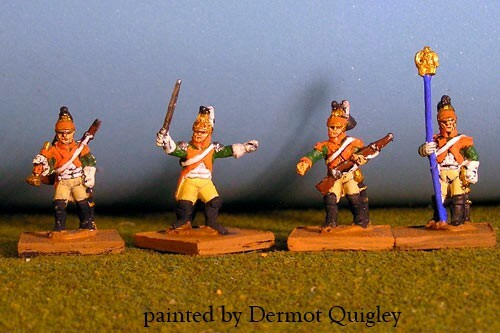 Foot Dragoons Command. 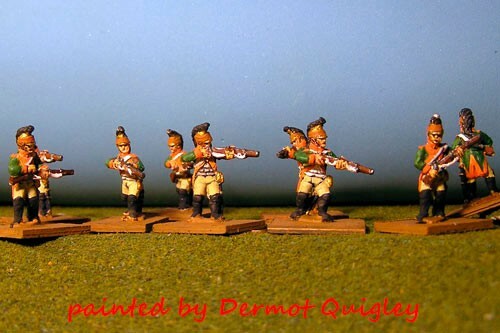 4 figures with 1 officer, trumpeter 1 eagle Bearer, 1 sergeant with carbine.